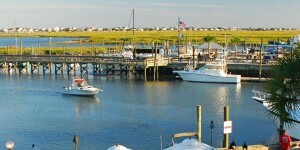 In a region known for spectacular seafood, Murrells Inlet stands out! 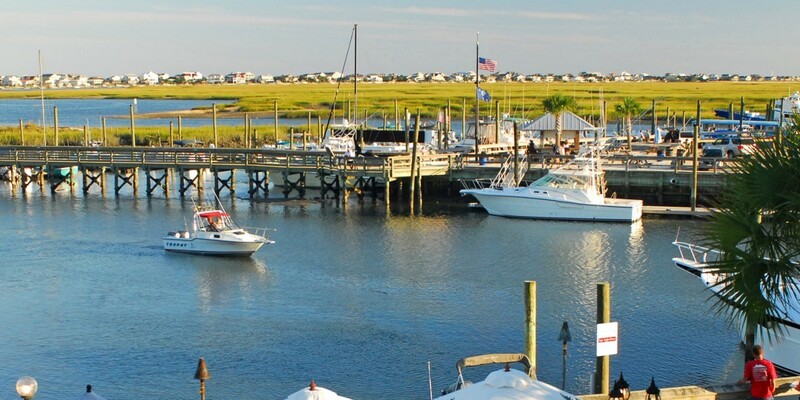 Known as the “Seafood Capital of South Carolina,” this fishing village is an outdoor paradise. Fishing, parasailing and jet skiing lure the adventurous to this peaceful marsh land. The marshes can be more fully appreciated at the Marshwalk and Creekside Park. Both offer a peek into a tranquil community that is closely tied to the land. 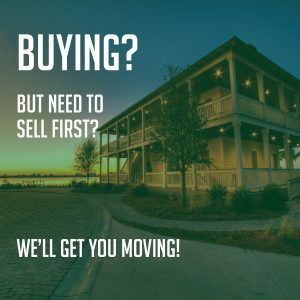 Quick access to Huntington Beach state park and Brookgreen Gardens can show you what it really means to live life more peacefully.